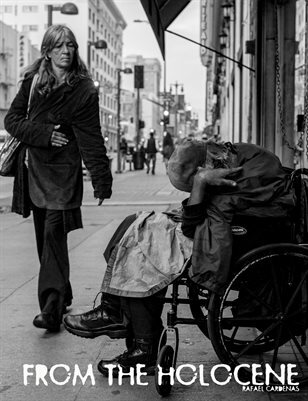 I capture portraits, landscapes and architecture that allows me to explore my relationship with the streets of Los Angeles. 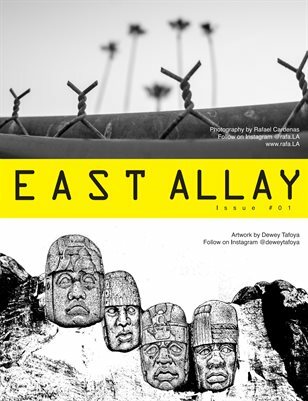 My work in service to the East Los Angeles community has informed most of my body of work and I continue to find the most inspiration from local, cultural events and community residents. In a land of cars and freeways, traversing the city by bus, train, bike or car, I attempt to capture moments that document often overlooked faces and scenes around the city through these explorations. 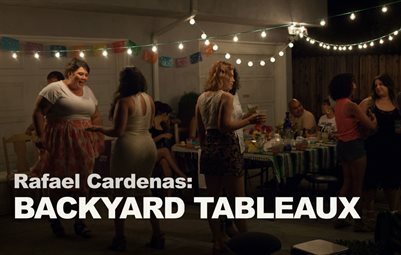 Rafael Cardenas: Backyard Tableaux Exhibit program. A collection of photos from the exhibit of the same title by Rafael Cardenas.